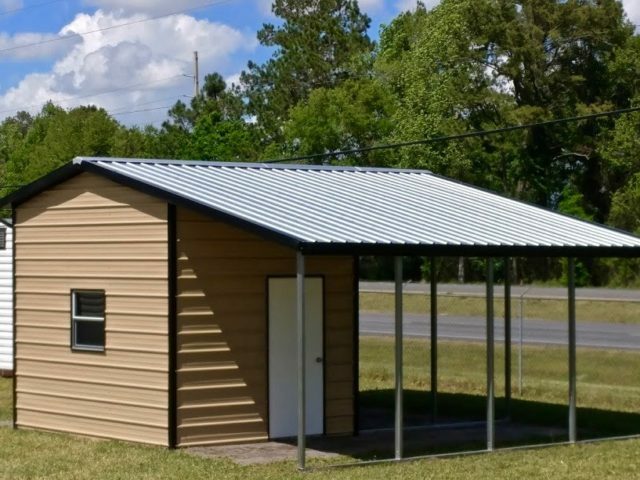 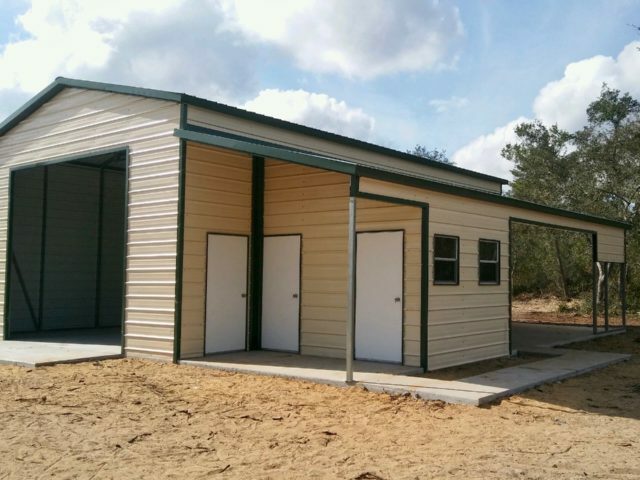 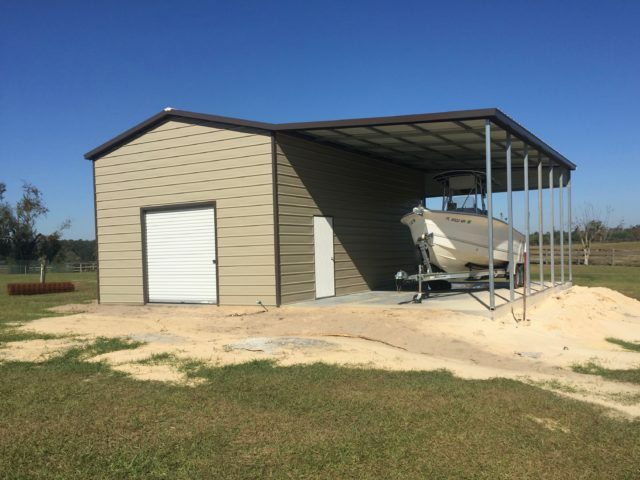 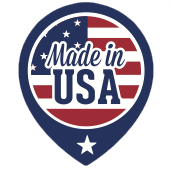 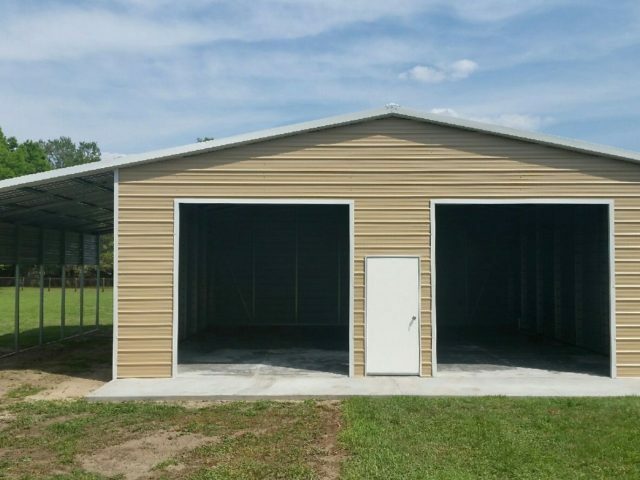 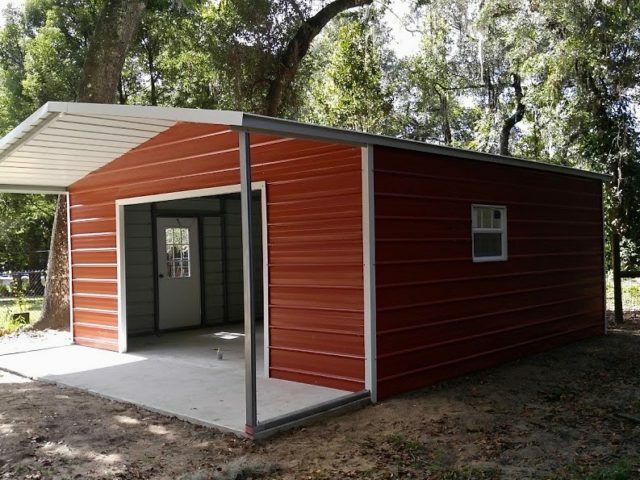 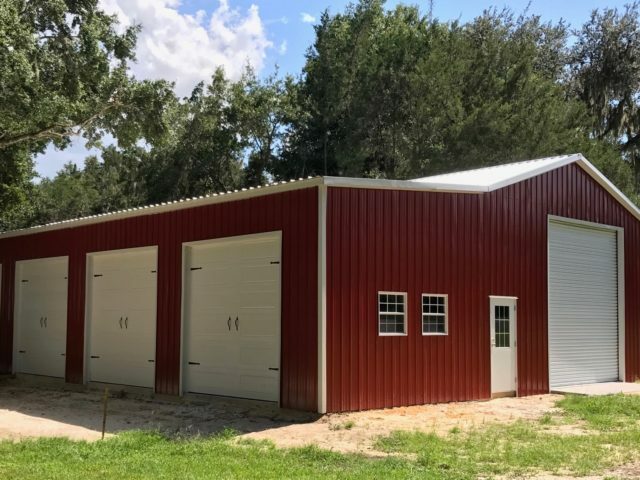 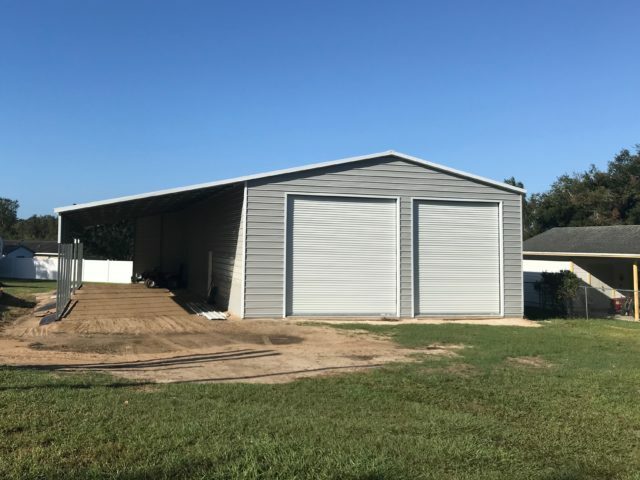 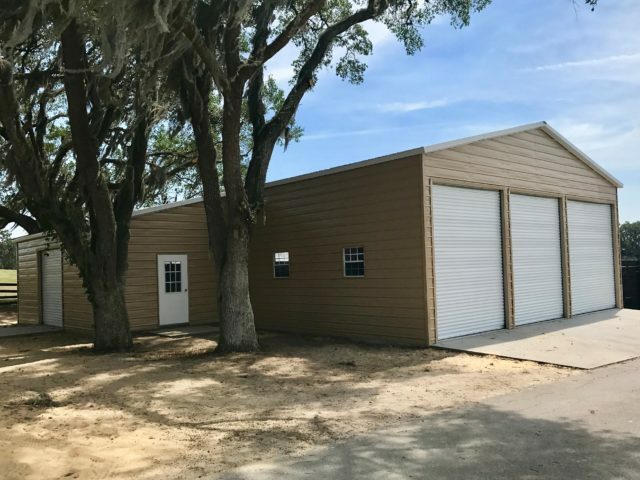 Although, all of our buildings are custom built to your specifications, our custom steel buildings include shopports, lean to buildings, and buildings with custom specifications outside of our standard buildings. 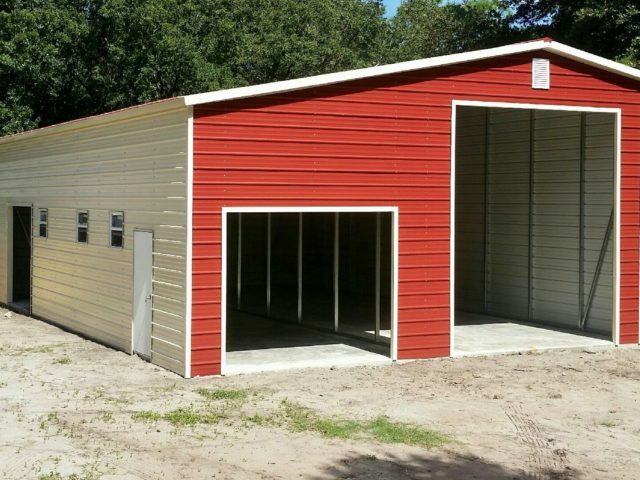 Take a look through the custom buildings photos and let us know what you are looking for. 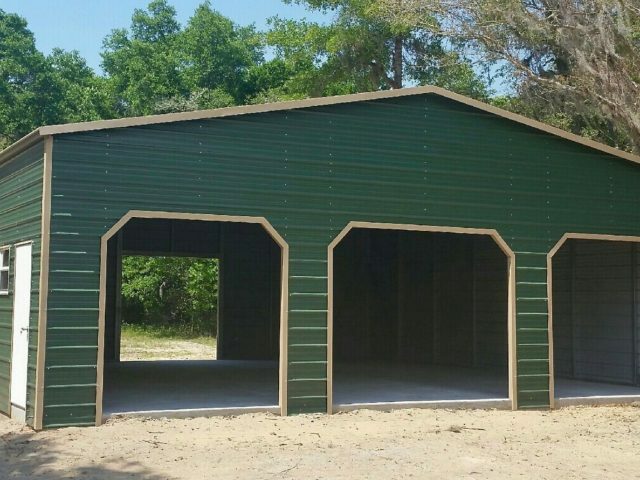 We are happy to answer your questions and provide you with a quote. 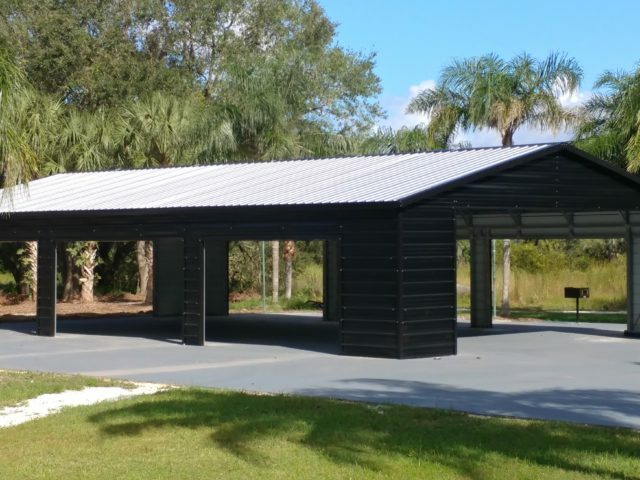 We are happy to connect you with one of our financial lending partners so you can build the carport you’ve always wanted. 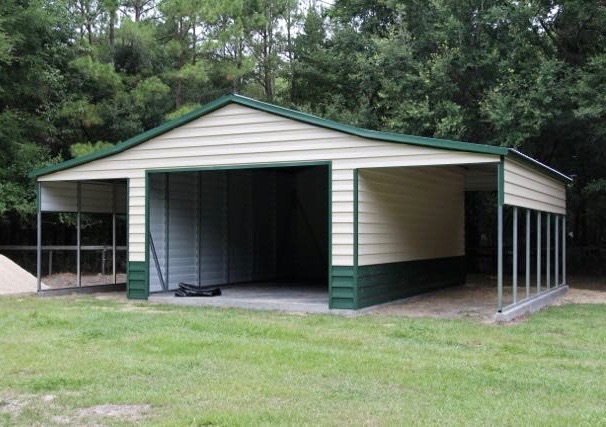 Protecting your RV, trailer, boat, or farm equipment from the elements can extend the life and value of your investments.